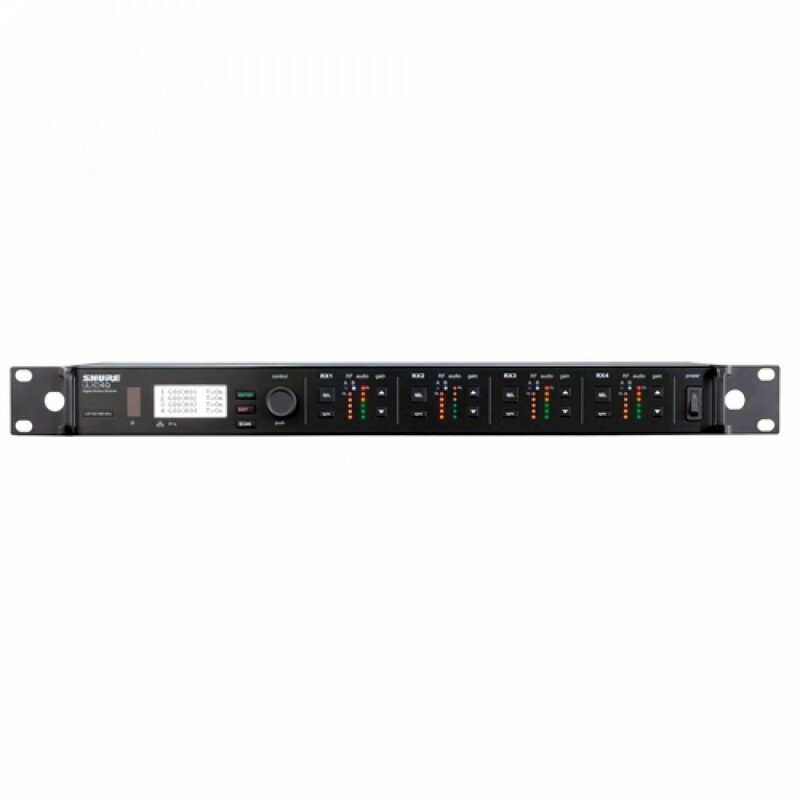 Our most reliable and hi-end digital wireless receiver offers four channels of uncompromising audio quality, RF signal stability, and advanced setup features in a space-efficient single rack unit. - Audio summing routes two or more audio channels to combinations of receiver outputs. Use each channel's gain adjustment to reach the desired mix.